Shopping locally is something you’ve probably heard more about from your local butcher than your IT support – but at a glance the premise is somewhat similar. When you shop for Manchester computer support you’re benefiting the local economy, the same as buying a rack of lamb from a local butcher specialising in carefully reared Mancunian sheep. The local butcher benefits, the local farmer benefits, and the local community benefits. But when it comes to computer support the advantages of shopping locally don’t stop there. Local computer support is the ideal solution for a small to medium business that relies on its IT infrastructure. This is quite simply because if things go wrong, you know you’re in close proximity to someone who can help. Larger national, and even international IT support companies tend to offer the sort of help that either takes place entirely remotely, or requires you to be on the phone for long periods of time describing issues you don’t really understand. At JDM Computing our local IT support services are the antidote to this problem because we’re geographically close at hand. If we can’t solve your issue remotely, we can get to you quickly from our offices in Stockport and Manchester. Ask yourself, if your computers go down – as has happened to us all at some point or another – can your business continue to operate effectively? 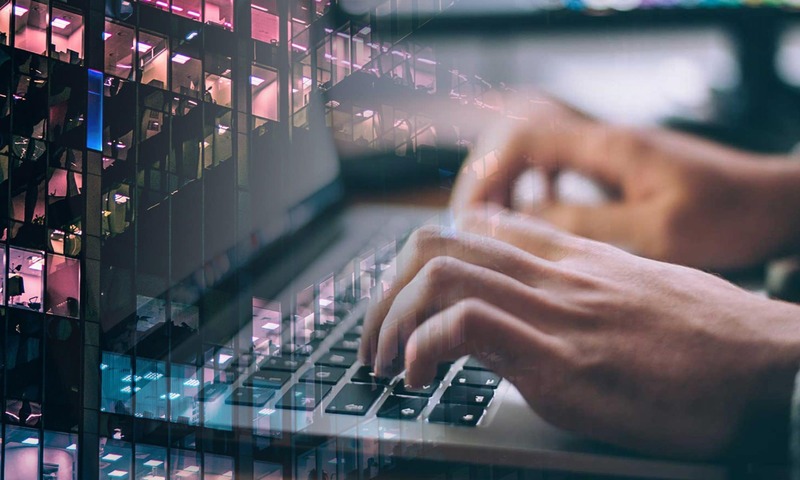 IT issues can be small and irritating, such as a single PC going kaput, or catastrophic, involving data breaches or large spells of website downtime. Whatever your problem, we’re here to help you get back to business as smoothly as possible. With the backing of these big players, you can guarantee that you’re receiving a service that’s at least as good as that of a larger company. However, because we’re an SME ourselves, you’re not dealing with nameless technicians. We get to know our clients and understand their companies, because ensuring your business can operate effectively is our business. Next PostNext Why Does Cloud Computing Translate Into Cost Savings For Business?